Cisco unveiled the Aironet Access Point 2600 and Aironet Access Point 1600. They join the Aironet Access Point 3600 (launched earlier this year) to make up Cisco’s second generation “G2” enterprise class 802.11n Cisco Aironet Access Points, a key component of Cisco’s Unified Access solution: one network. The G2 series shares a common hardware and software foundation providing a robust and consistent set of wireless features across all the of the access points. 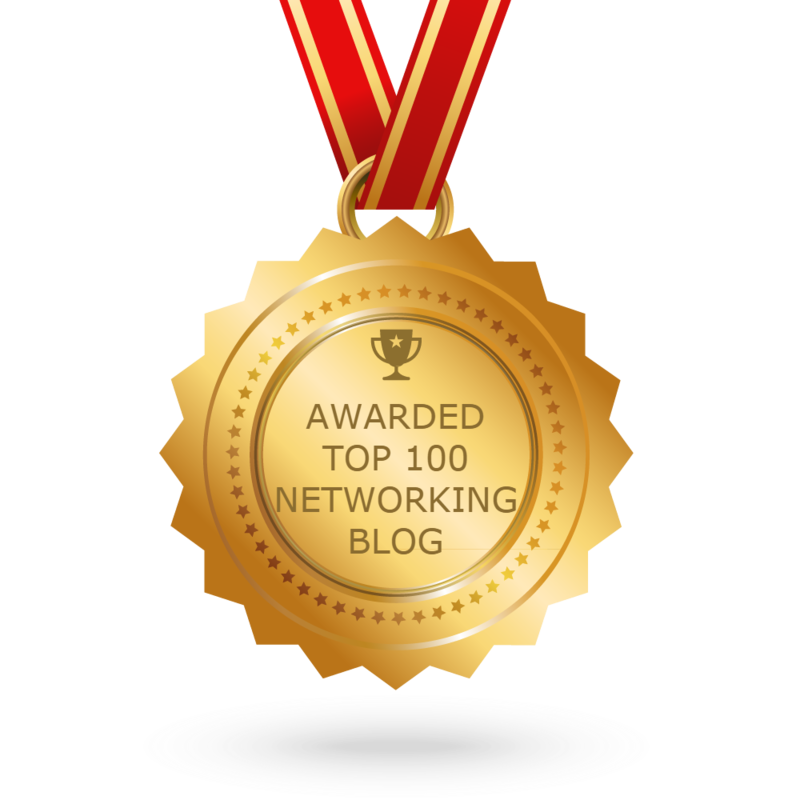 The series was designed to balance feature functionality and price to allow enterprises the ability to target the right access point for their specific location and role within their network. Where did the impetus for the G2 series come from? We are keenly aware that our products serve a whole range of customers, so with G2, we strove for a tiered product approach to allow customers to have the option for choosing the most appropriate G2 series Access Point for their network. Our product tiers are based on “Network Location & Role + AP Functionality + Price Point” to provide customers the most flexibility possible to tackle their networking needs. 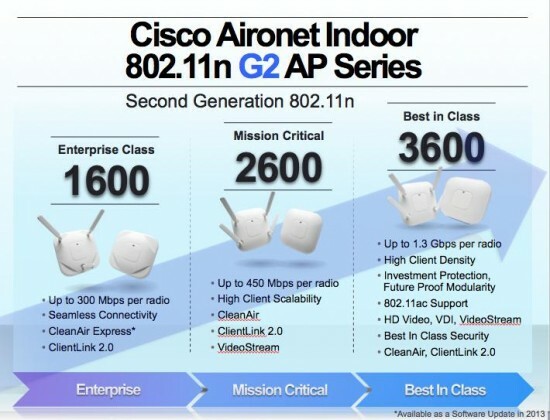 With the complete G2 Series of Access made up of the 3600, 2600, and 1600 Aironet access points, Cisco delivers unmatched functionality with tiered pricing that provides customers with the necessary tools and flexibility to design enterprise wireless networks that will support of their needs today and the business needs of tomorrow. 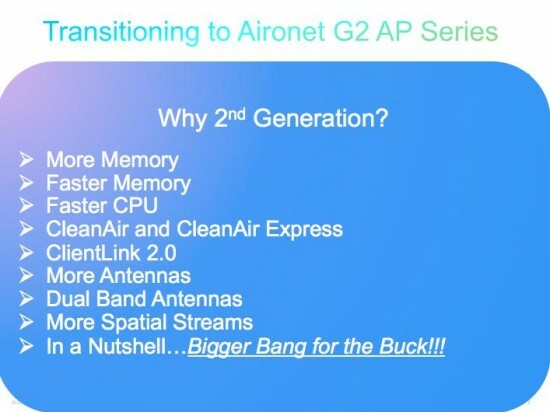 What’s ahead for Aironet Access Points? For more information on all Wireless Access points, check out the complete range of G2 Series Access Points.